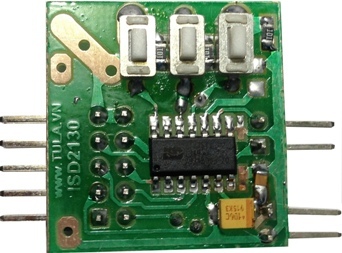 Target Application: Security/Alarm, Temperature Sensor, Motor, etc. 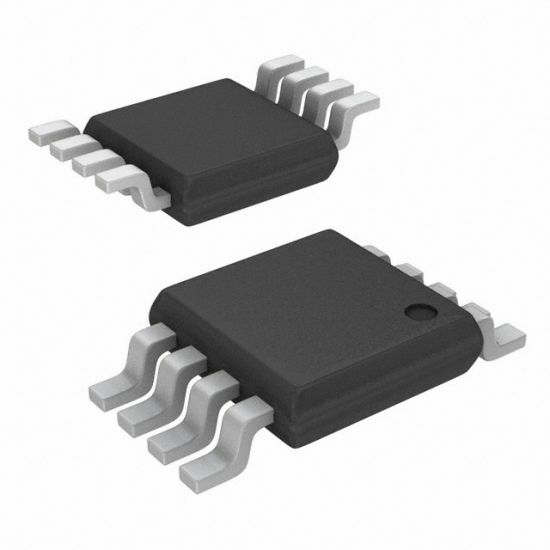 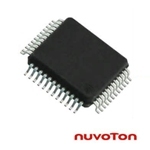 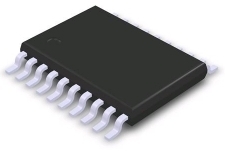 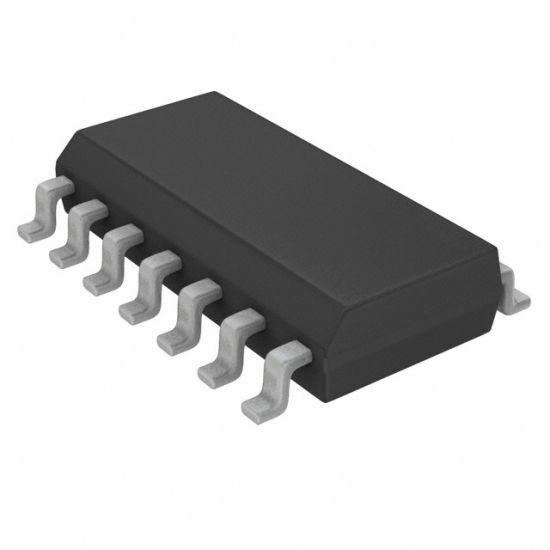 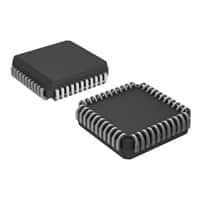 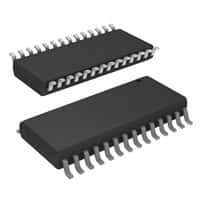 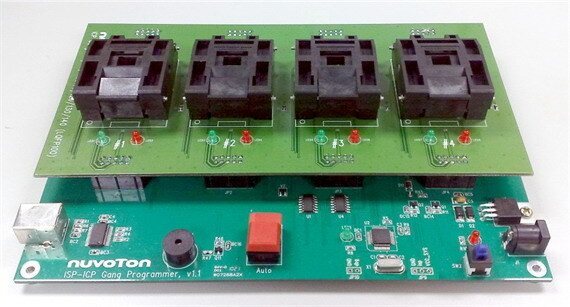 C, PWM, ADC, Watchdog Timer, Analog Comparator and Brown-out Detector, have been incorporated into the NuMicro Mini51™ series in order to reduce component count, board space and system cost. 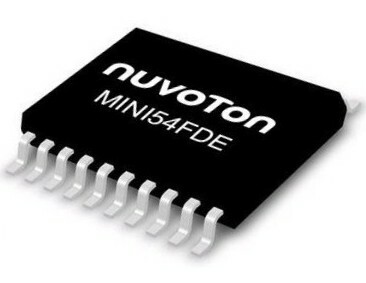 These useful functions make the NuMicro Mini51™ series powerful for a wide range of applications. 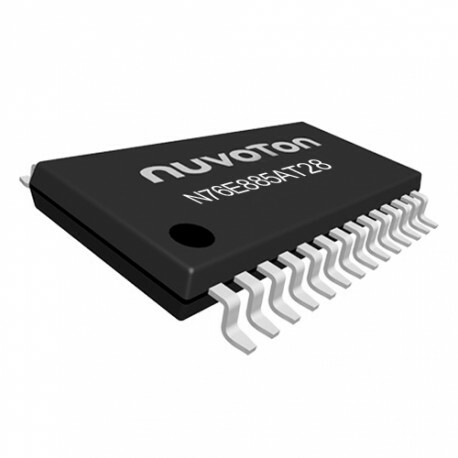 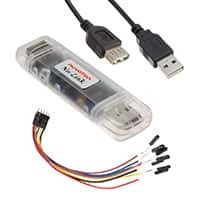 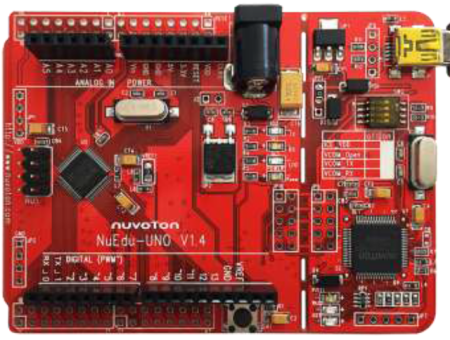 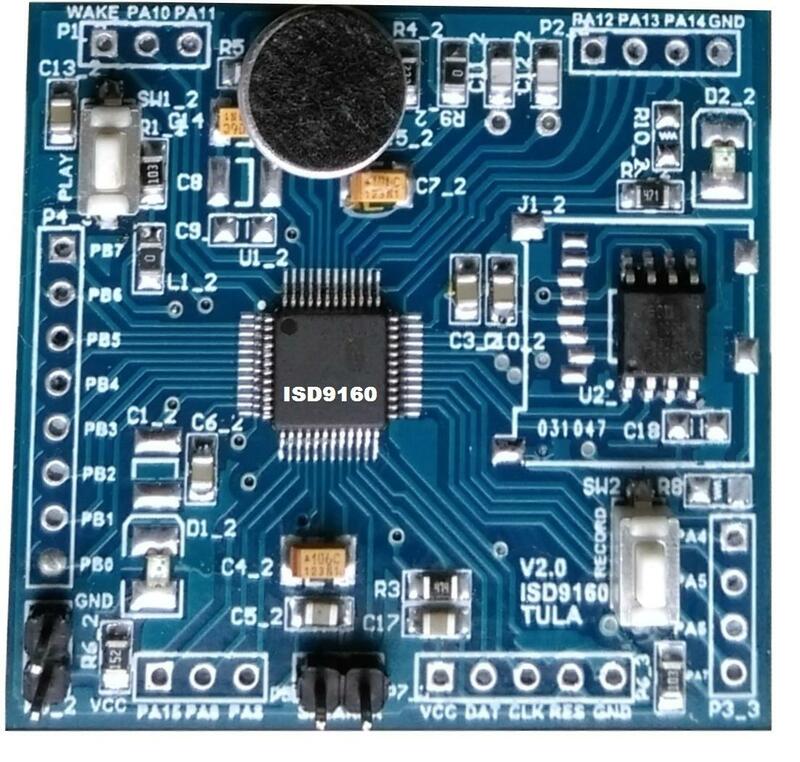 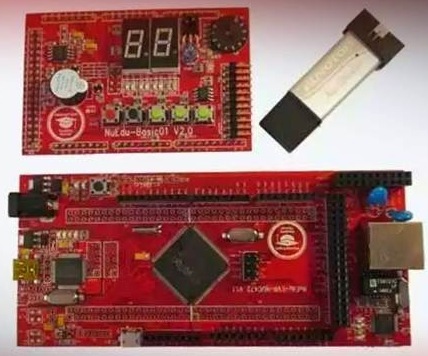 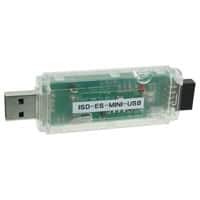 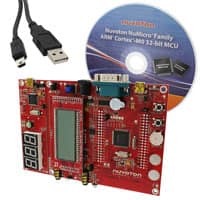 Additionally, the NuMicro Mini51™ series is equipped with ISP (In-System Programming) and ICP (In-Circuit Programming) functions, which allow the user to update the program memory without removing the chip from the actual end product.